Save up to 70% of your CNC machine time! 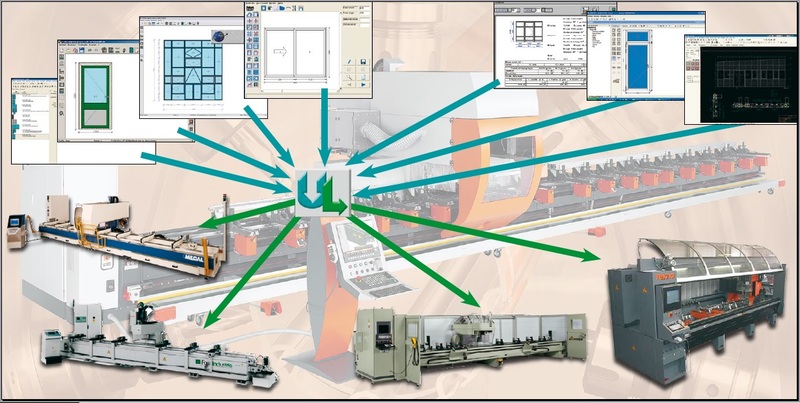 Uni_Link is one 3D software for all CNC machines in the door, window and curtain wall industry. Works with your CNC machines and your construction software. 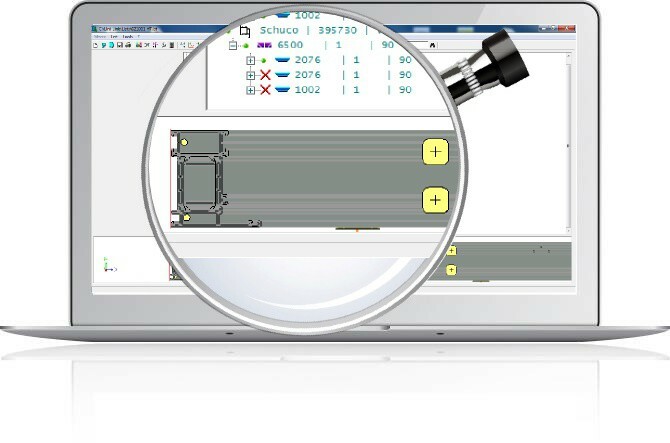 In 2 working days, our software will automate your production floor. Stop Wasting Your Machine Time. Start Running Your Production Floor From Your Office. Yes, that’s all it takes. 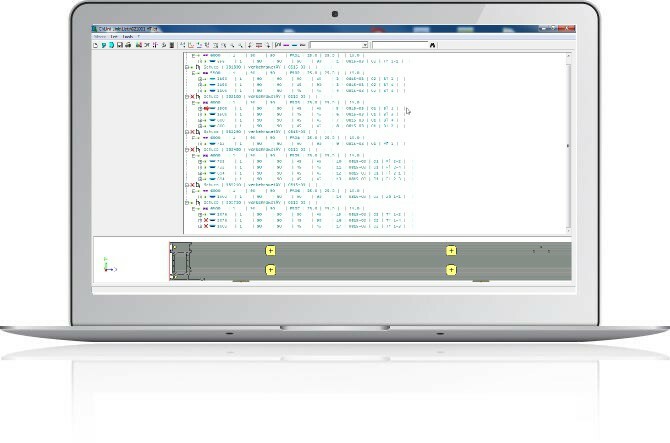 Our engineer needs only 2 working days to configure and install the software on your workfloor, and provide the necessary things. 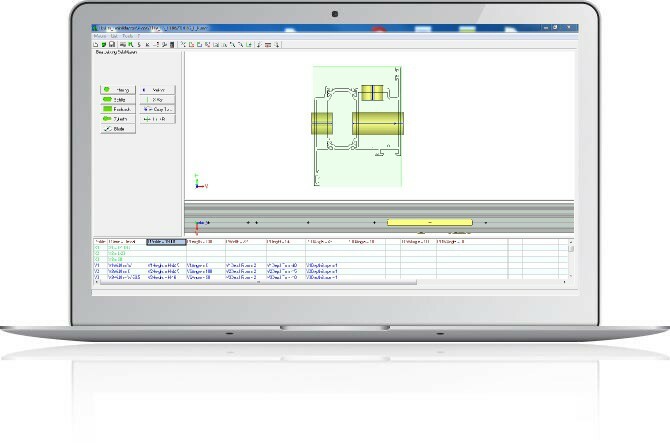 Makes piloting CNC machines as easy as printing a document from a PC. Run your production workfloor from your office. We are your loyal, reliable partner. This is our guarantee: your macros will be working, no matter the change in the configuration. If- anytime in future – you buy a new machine, type of profile or construction software you have a problem with your macros, we will simple come and fix your problem. We are compatible with all machines and all construction software. Fast and easy programming of macro libraries. From small and medium, to big international profile production companies, we have more than 500 customers all over Europe. Jan Ballast is responsible for the automation of the machines of the company Rollecate in the Netherlands. His responsibility is to get the highest efficiency out of different machines in different locations. Here is the opinion of an advanced Uni_Link user. Uni_Link makes manufacturing of designs from ANY construction software on ANY machine as easy as printing a document from a PC. Here is how it works. Option 1. Uni_Link 1-Click Design Import: simply import your design from any construction software. See – in realistic 3D – all the profile operations before you send them to the machine Option 2: Define Operations Yourself in Uni_Link 3D Visual Operations Designer: the software is so easy to use, we had a 6 year old girl program machines to cut flower patterns. What you see is really what you get. In 3D. You tell Uni_Link WHAT the machine needs to do – not how. 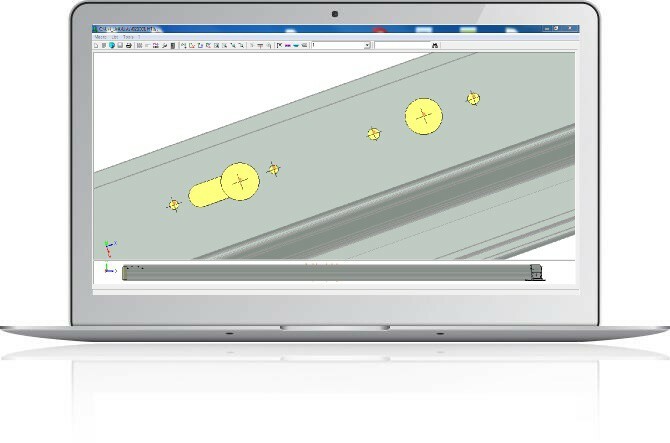 Just drag and drop patterns to be cut or drilled onto a profile. Regardless of the machine. Pick operations from our extensive library, or reuse your own operations by simple copy and paste. Import the list of aluminium profile pieces you have (we support them all). Then just pick operations defined in Step 1 to apply to pieces. Let Un-Link optimize the use of available material – can save up to 30% of your material cost! 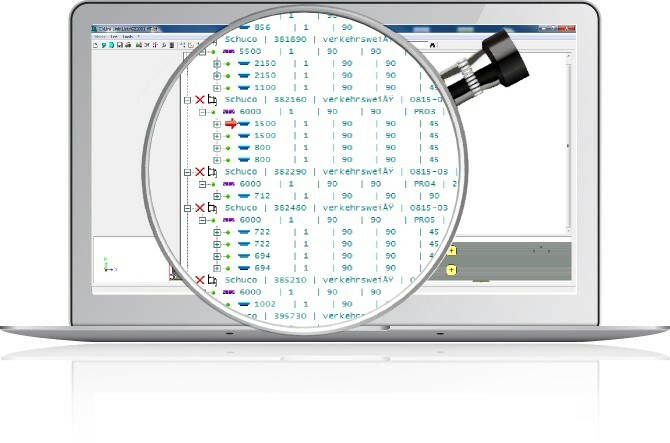 Uni_Link algorithms detect collisions and prevent any damage of machine tooling or pieces. Guaranteed. That’s all: your machine production batch is ready! Check for yourself if your specific machine/construction software combination is supported. Last Step: Where Should we Send the Report? Good news! Your configuration seems to be supported. But let us send you a proof. We will search in our client database to find a company with a similar configuration and send you a more detailed report, including a quote on the address you provide. Our guarantee : Your Uni_Link program will keep on working, no matter the change in your production. If – any time in future – you buy a new machine, type of profile or construction software and encounter any problem, we will simply come and fix it. No questions asked. 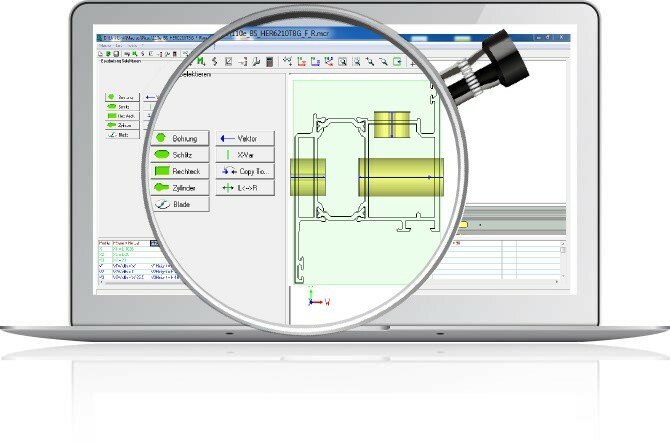 Want to automate your production process and save up to 70% of your CNC machine time? Why not book a demo – it’s free and easy. Or just leave your contact information and let us contact you.